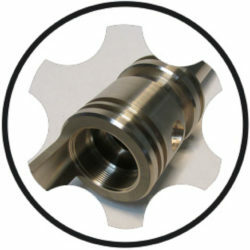 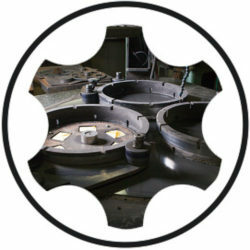 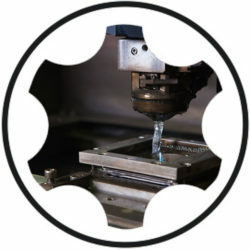 CNC Services - Cer-Mac Inc.
Computer- controlled cutting tool is applied to material spinning at a high RPM, creating a part with rotational symmetry. 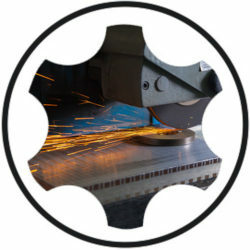 Computer-controlled, rotating cutting tool produces a shape or form with great reliablity and repeatability. 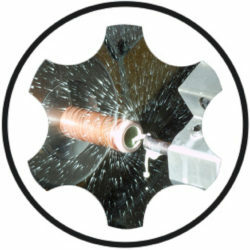 A continuous strand of wire cuts with an intense electrical current, without inducing stress into the material. 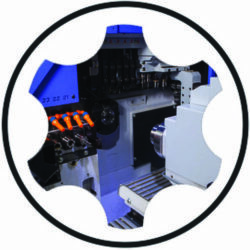 Custom-shaped electrode is lowered into material, to produce the negative or reverse shape of the electrode. 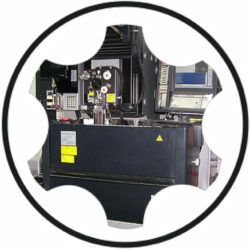 Machine all electrically conductive materials.